The forces reshaping the way we work are many and varied – and companies must be prepared to face them all. It used to be the case that staff worked the way they were told to by their employers. It was therefore the objectives of the organisation – efficiency, in most cases – that defined the working style of the majority. In the last century, another major influence on working practices was information technology. We need look no further than the modern-day office to see how much of an influence it has been – many of us spend our working lives gazing at a computer monitor. New technologies are changing work styles again. Most significantly, smart mobile technology and home broadband make it easier than ever to work outside the office. The notion that work is somewhere you go is now overshadowed by the concept that it is something you do. As a result, companies construct the working experience of their employees as much – if not more – through their choice of technology as through the location and design of their offices. 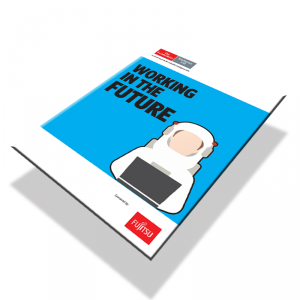 Download this Economist Intelligence Unit report now to gain unique insights into the future of working.